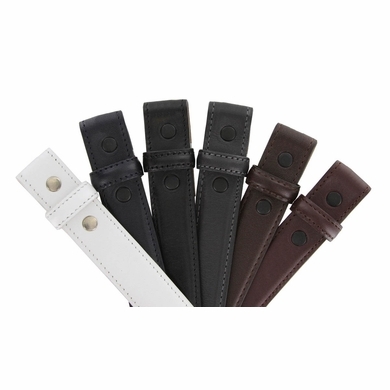 1" (25mm) wide High Quality Smooth Grain Italian Calfskin Leather Belt Strap. Comes with Snaps for Easy Interchangeable Buckle or Buckle Set. Feathered and Stitched Edges for Durability.